Premiering on Flood Magazine today, here is the latest video from London duo Public Service Broadcasting. Producing a unique blend of music and sampled archive audio from things such as the Apollo space missions, the band create a sound that almost shouldn't work, but does to a spectacular extent. This latest video for new single The Other Side, a track taken from their recent album The Race For Space, featuring footage of their performance at this year's Secret Garden Party. 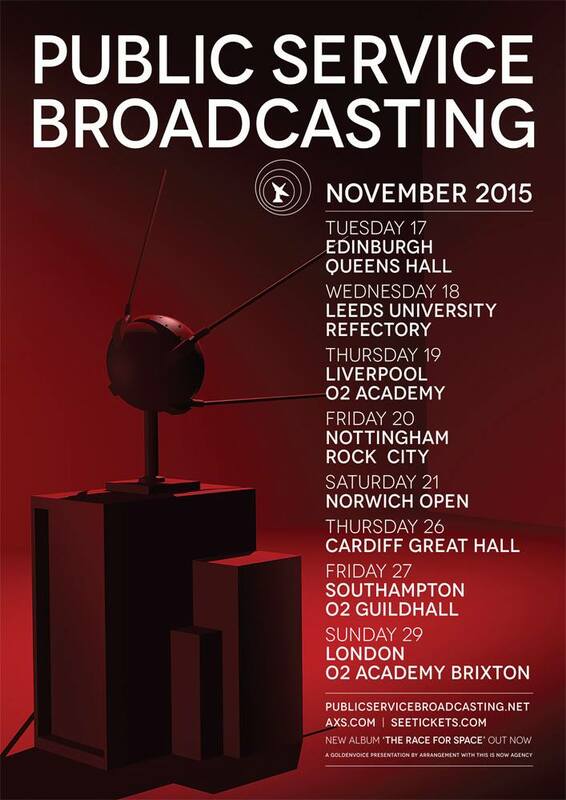 PSB tour the UK later this year, with their biggest headline show to date at O2 Academy Brixton, with tickets for the shows here.